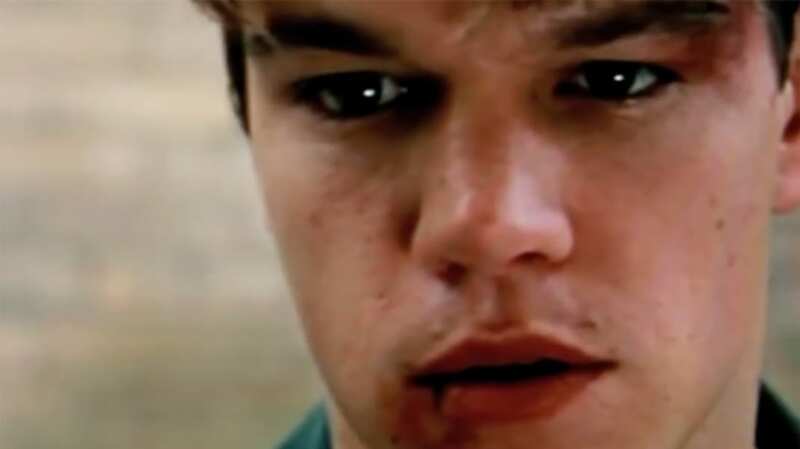 In the movie Good Will Hunting, Matt Damon's character solves a difficult math problem, proving that he's more than just the janitor at MIT. But what was the problem, and how did he solve it? Was it as hard as the movie made it out to be? And now we deal with Grime's question from the end of the video above: Who was the real Good Will Hunting? Possible candidates: George Dantzig, William Sidis, and Srinivasa Ramanujan.